Thunderbird emails can be backed up by conversion to TXT format. This is the most compact text format that can keep a lot of data in one file. 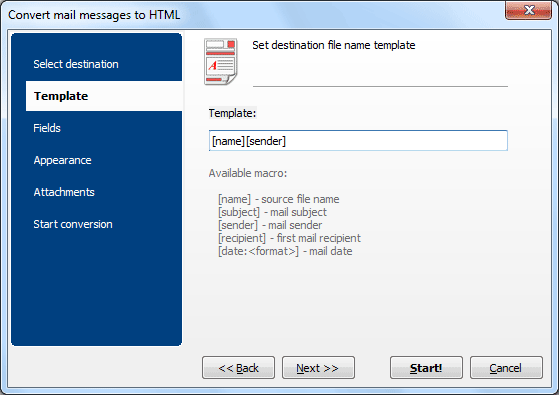 To export Thunderbird emails to text choose Total Thunderbird Converter Pro. 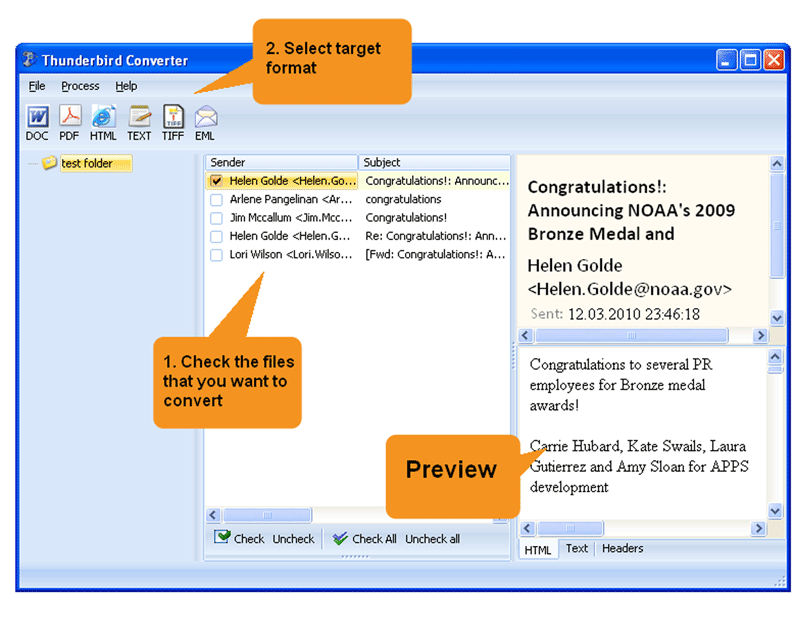 This version provides converting emails with attachments, as opposed to other email converters that just extract attached files and place them in a new folder. Only with Total Thunderbird Converter Pro you get the freedom of processing attachments in the way you need. 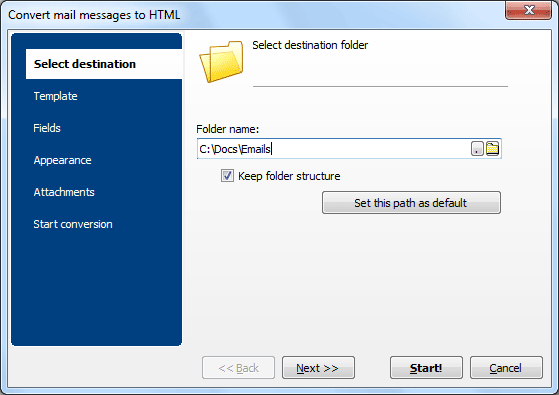 Attached documents and messages can be exported to TXT too, while attached images are saved to a separate folder. When you export emails to other formats, there is an ability to insert such pictures to a converted mail copy (in PDF or DOC), but TXT format doesn't support this option. That's very handy to get both emails and all the attahced files in one format. You can select any combination of these fields. When you convert many emails from Thunderbird to text in batch, this selection will be applied for all original emails. The program creates a new TXT file for each message. For you to know which file is the email and which is its attachments we have added a handy renaming option. If you get emails in different time zones, the app can switch their dates to universal coordinated time for a neat chronological order. 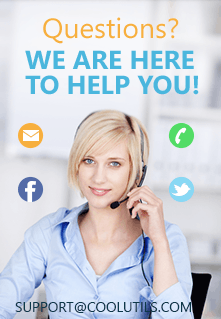 There are other email converters available in the web. All of them do their job well, but have certain limitations: you can only convert one email at a time and no attachments processing. If you need a converter that can export lots of messages quickly and convert or save attachments for further use, Total Thunderbird Converter Pro is a reasonable choice.